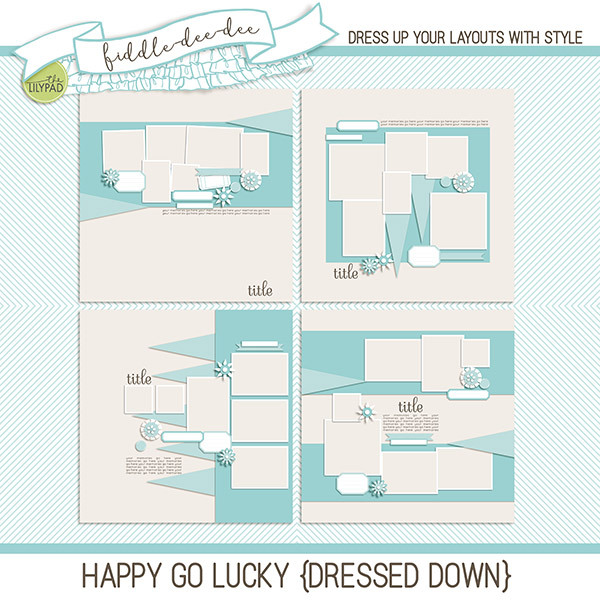 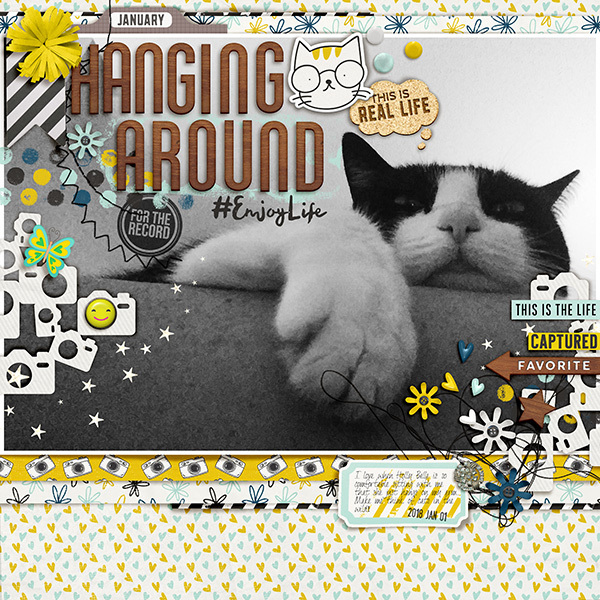 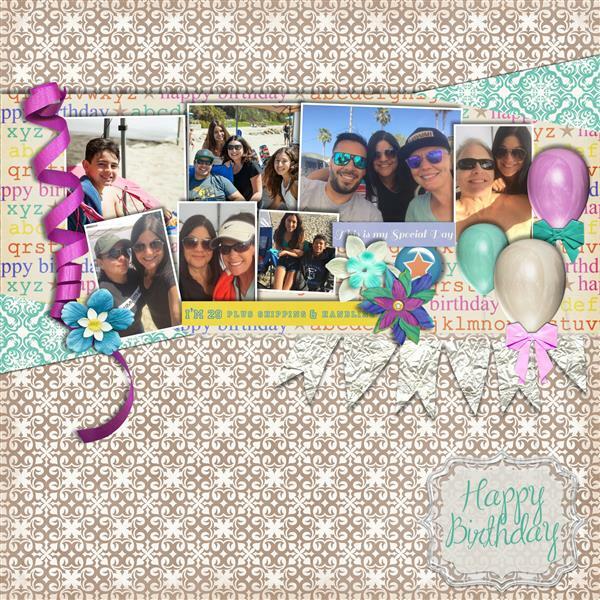 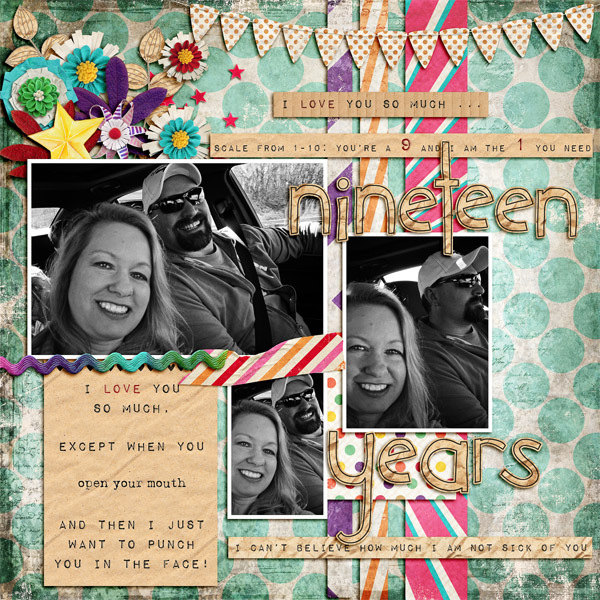 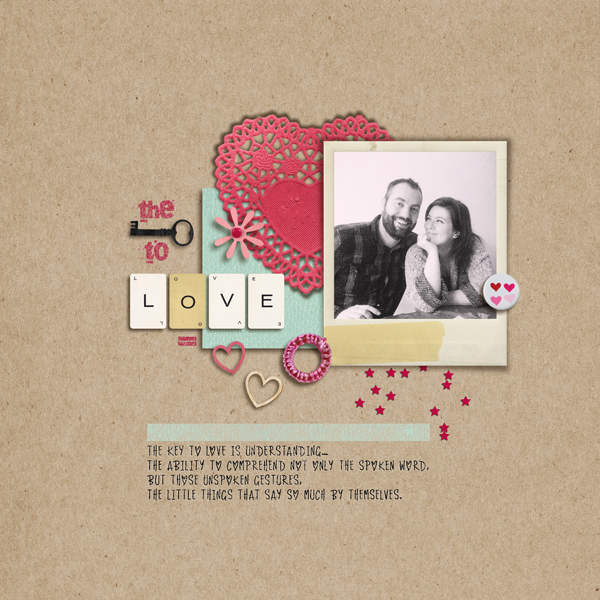 Fiddle-Dee-Dee Designs: SOSN | Love Out Loud and Happy Go Lucky Templates | New Free Template for April! 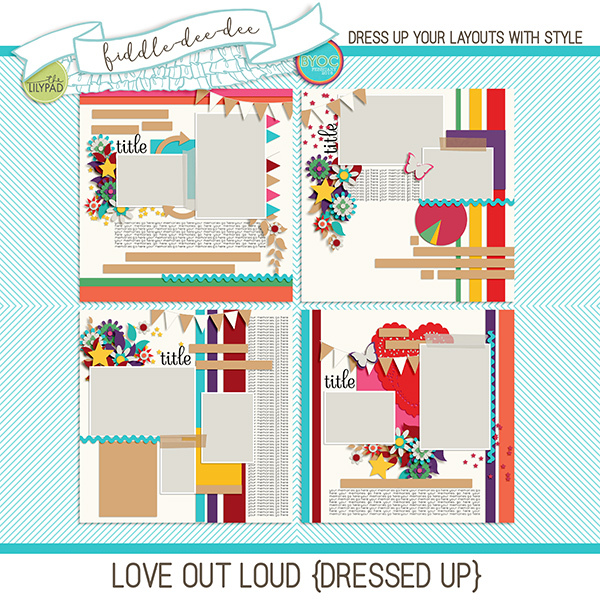 SOSN | Love Out Loud and Happy Go Lucky Templates | New Free Template for April! 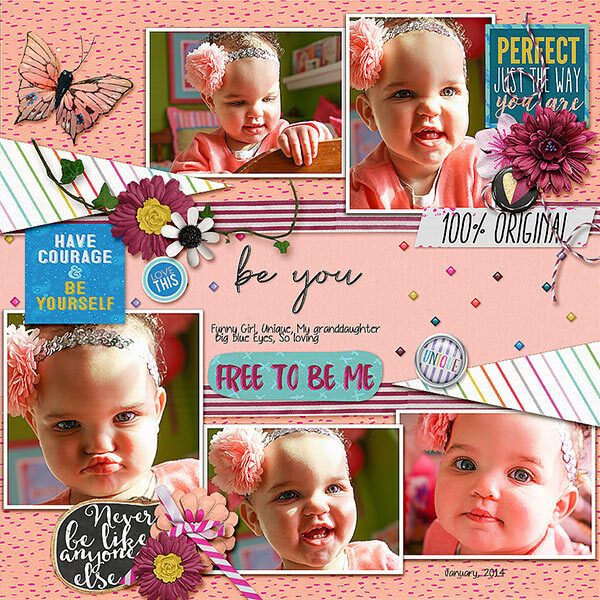 Watch for the newsletter later tonight for the beautiful springtime colors and themes of April's Build Your Own Collection! 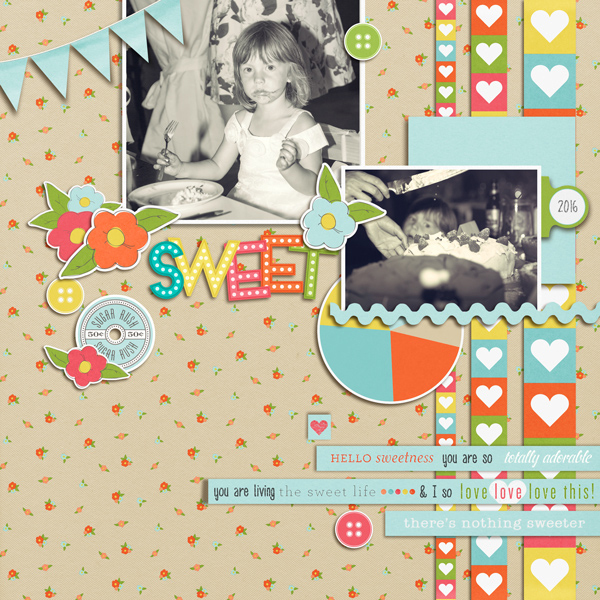 SOSN (Something Old Something New) is here! 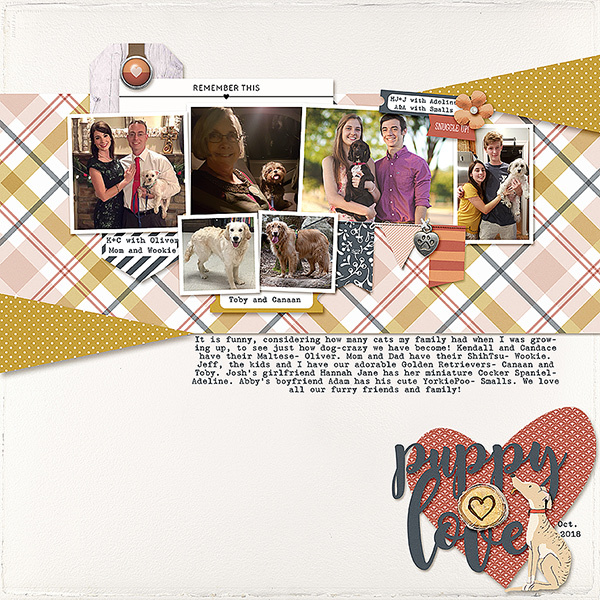 Every Wednesday at The Lilypad, you'll find a variety of products on sale for 50% off ~ some of the products might be older releases, and some of them might be new releases. 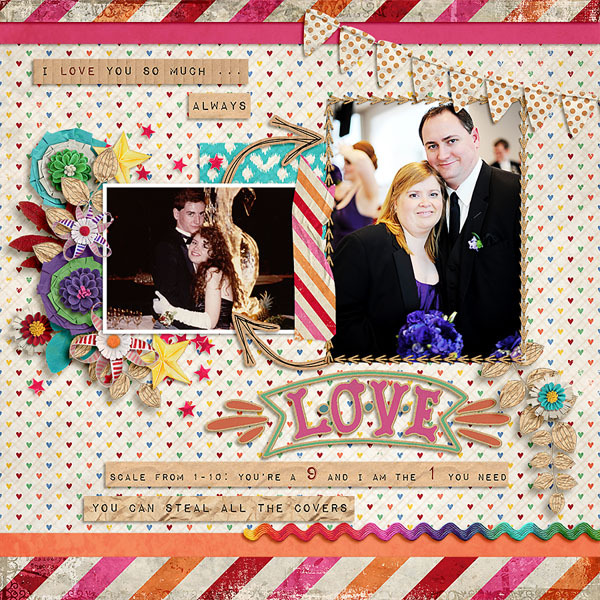 It's one day only, so don't delay in grabbing these products at a fantastic discount. 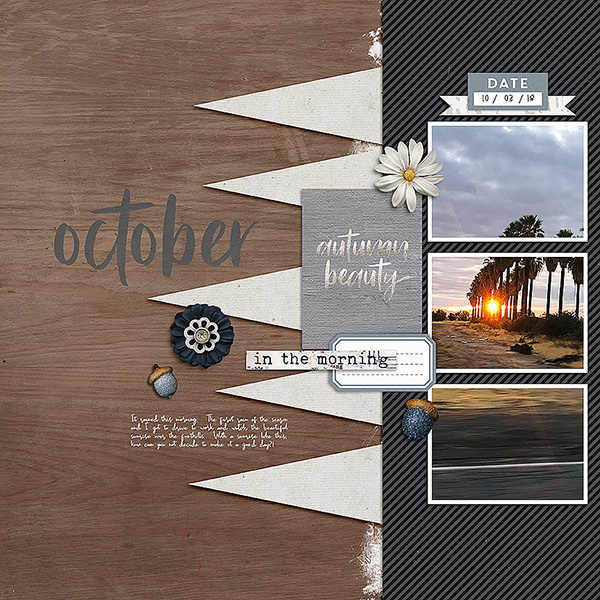 My template sets for SOSN are HALF PRICE at $2.25 each! 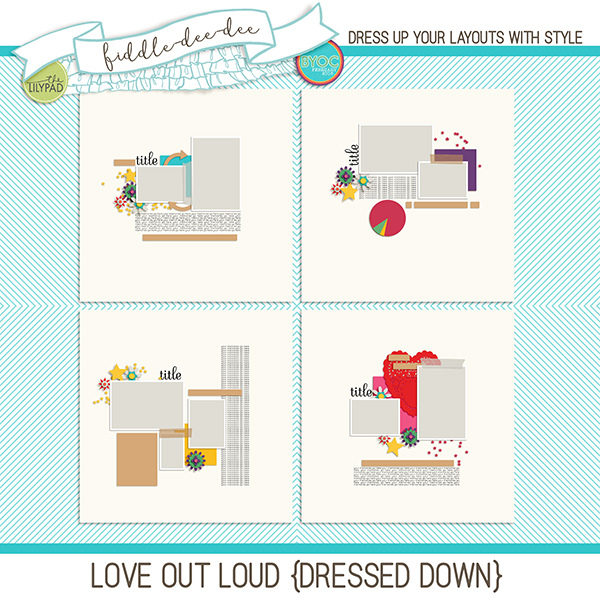 NOTE: Since my newsletter didn't go out yesterday, you'll be able to purchase these four template packs for 50% off through Friday, April 5th! 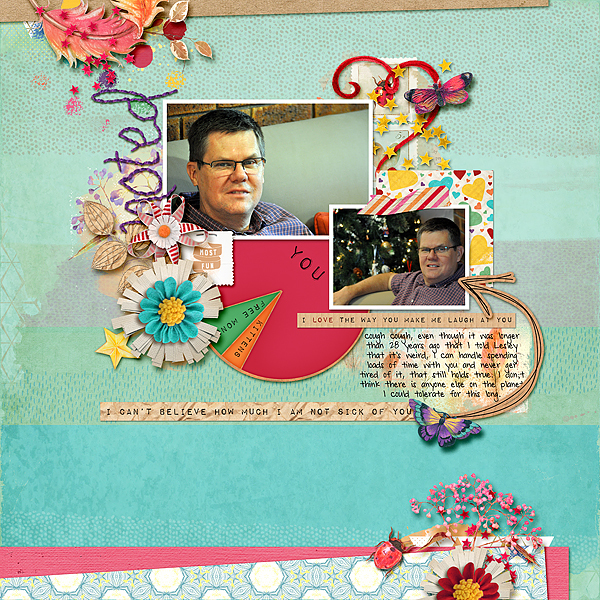 You can find at least one freebie from me each month. 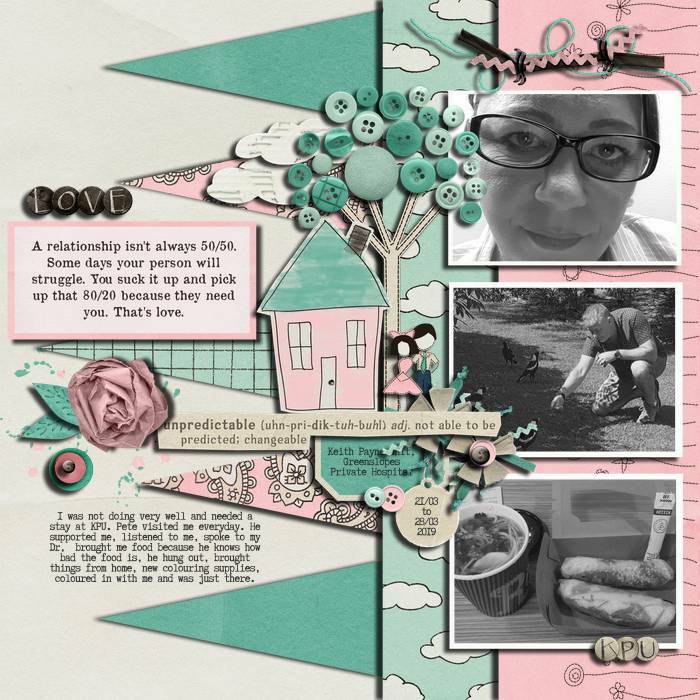 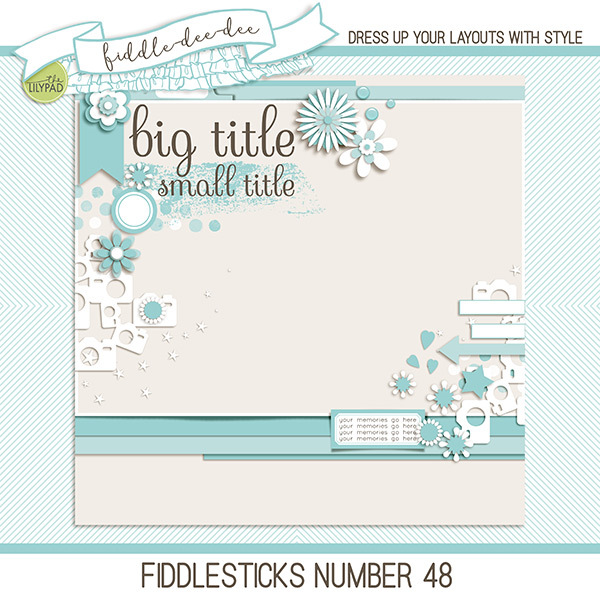 This month, I converted one of my recent layouts and it's part of my Monthly Website Challenge: Fiddlesticks Number 48. 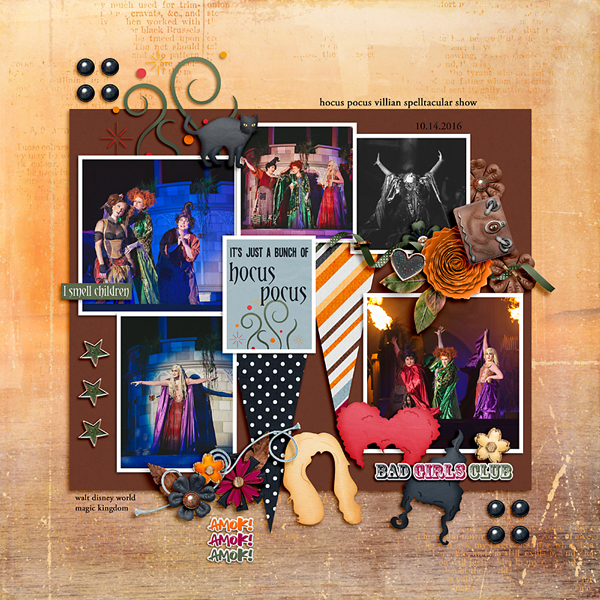 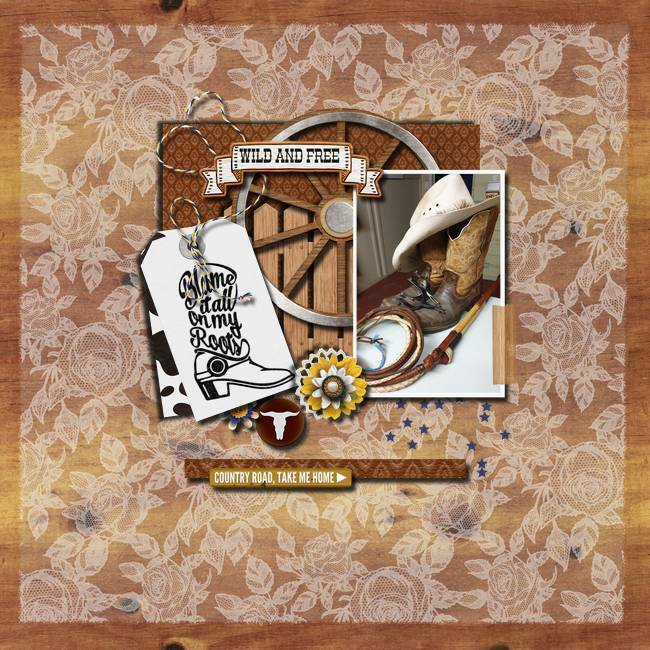 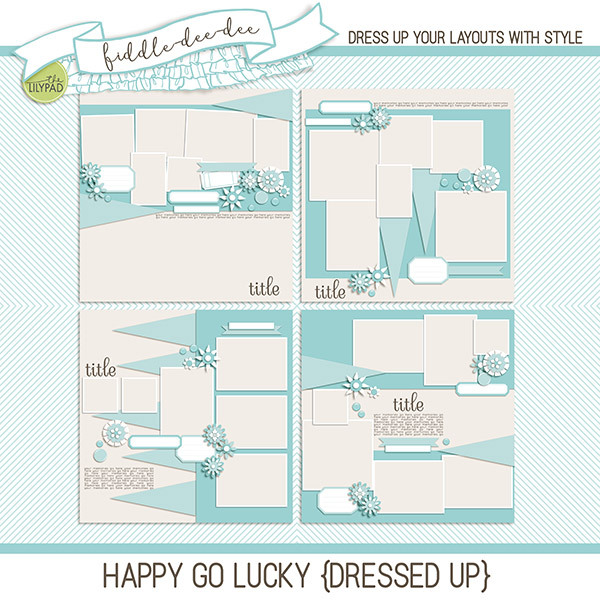 Members of the Fiddle-Dee-Dee Designs Fans and Friends Group on Facebook voted on the layout they wanted to see as a free template. 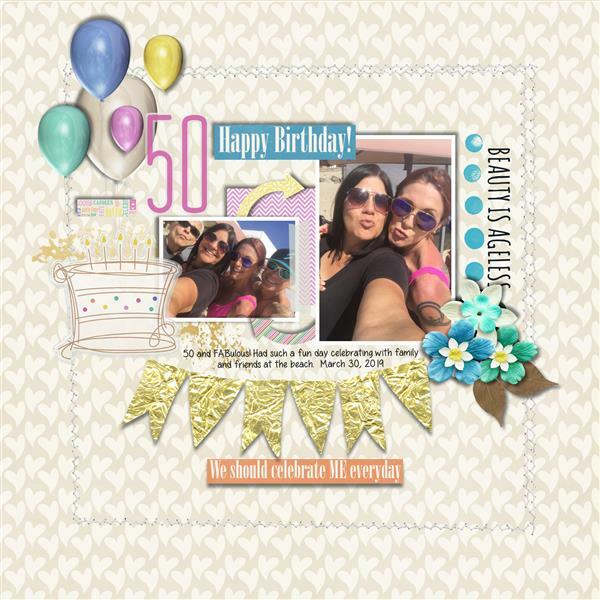 Join the group if you'd like to vote for next month's! 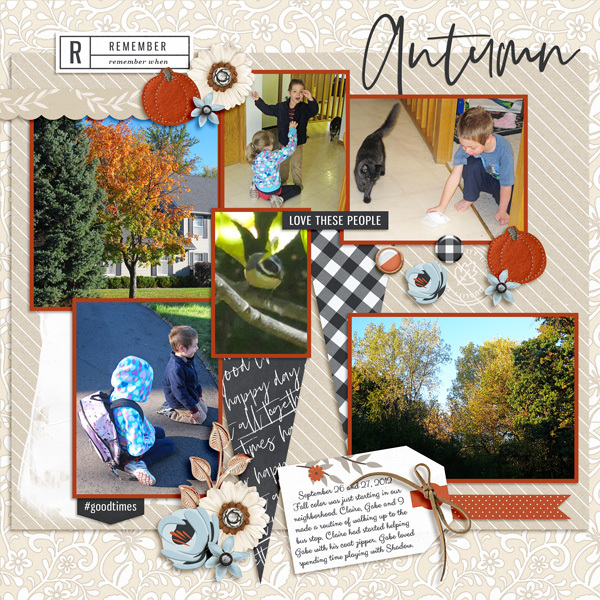 Click on the preview image below OR click on the Monthly Website Freebie tab in the navigation bar of my website to download a freebie at the beginning of every month with a chance to win $10 to my store.